We provide support for UCL services on a range of devices. The degree of support varies, depending on your device. 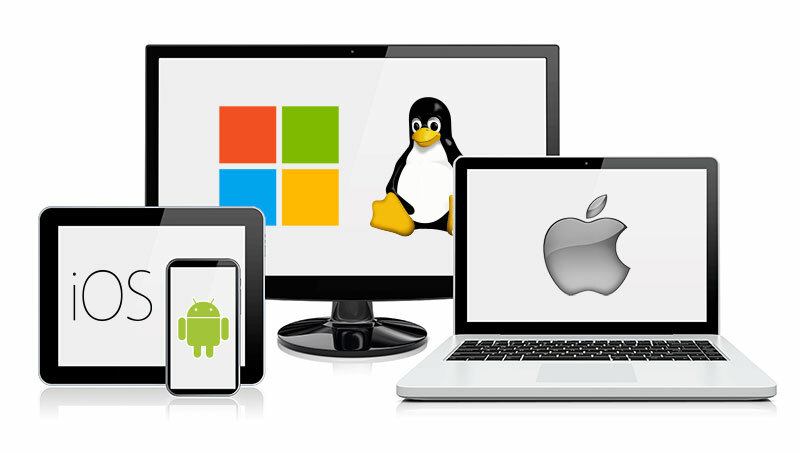 On this page you'll find self-help guides for using our most popular IT services on your own Windows, macOS or Linux device. If you cannot find the guide you need here, access more guides from a wider services list. Guides for our most popular services are listed above, but if the one you're looking for isn't listed here, try looking on our wider services list instead. Beyond self-help guides, the degree of support you can expect from us will vary. View our computer support at UCL page for more information.